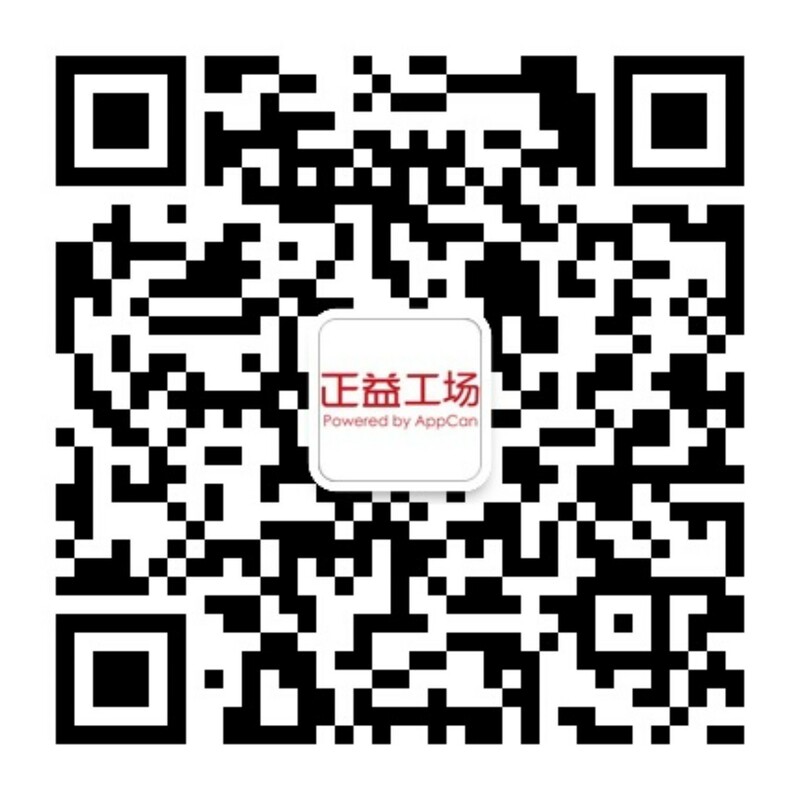 【3月9日】技术在线答疑：错过一次，再等两周-AppCan交流社区 - Powered by Discuz! IOS应用包，旧版本使用的极光推送，但现在极光推送证书、发布证书都过期了，重新生成了发布证书、极光推送证书，但上架时老提示失踪推通知权利,Missing Push Notification Entitlement - Your app appears to register with the Apple Push Notification service, but the app signature's entitlements do not include the "aps-environment" entitlement. If your app uses the Apple Push Notification service, make sure your App ID is enabled for Push Notification in the Provisioning Portal, and resubmit after signing your app with a Distribution provisioning profile that includes the "aps-environment" entitlement. Xcode 8 does not automatically copy the aps-environment entitlement from provisioning profiles at build time. This behavior is intentional. To use this entitlement, either enable Push Notifications in the project editor's Capabilities pane, or manually add the entitlement to your entitlements file. For more information, see https://developer.apple.com/libr ... TP40008194-CH6-SW1.